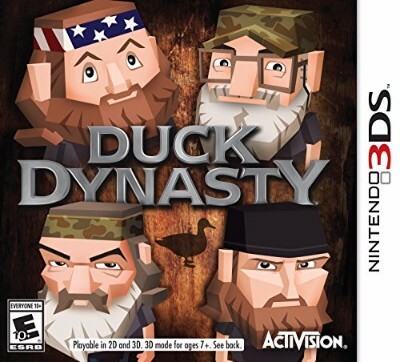 Duck Dynasty (Nintendo 3DS, 2014) Complete! FREE SHIPPING! Nintendo 3DS Duck Dynasty-Very Good Condition & Plays Perfect-Ships Immediately!